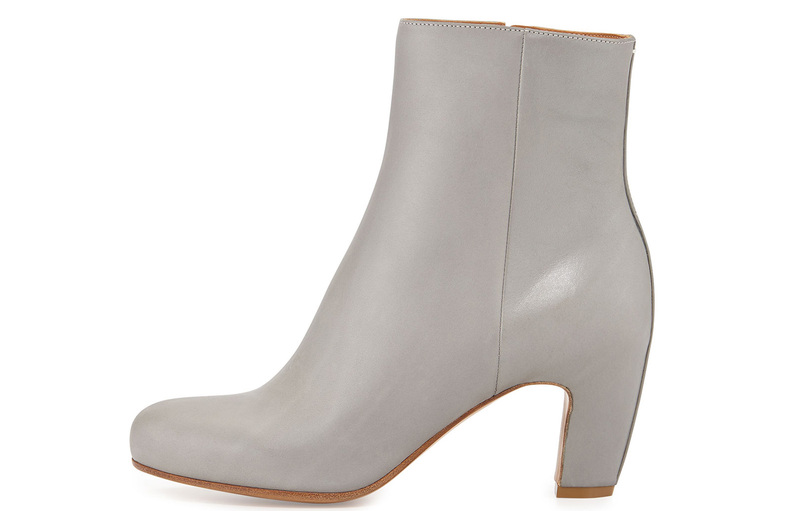 We know you guys can't resist our weekly bag deals, but today we're here to show you the best buy-now, wear-now designer boots on sale. 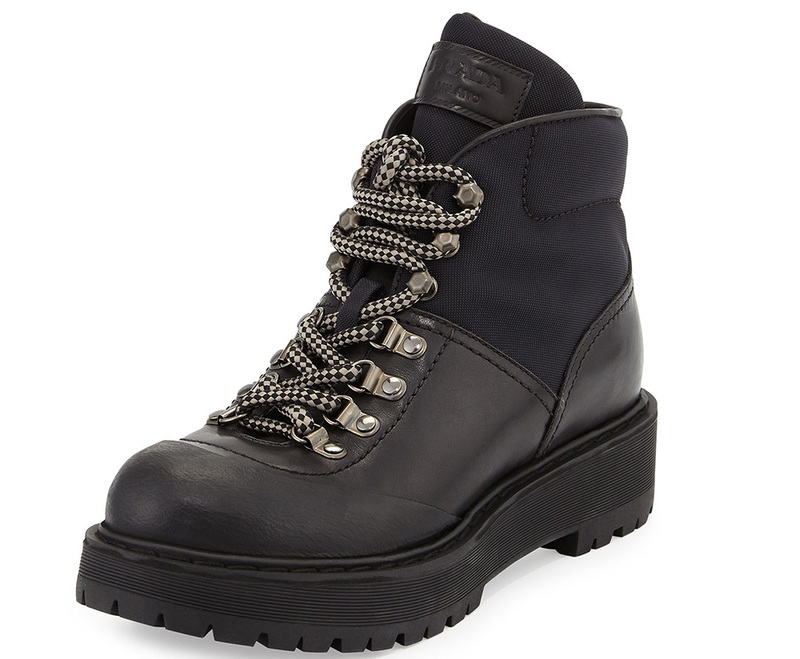 Boot prices are falling left and right, and we went ahead and did they legwork for you to find the best of the best. 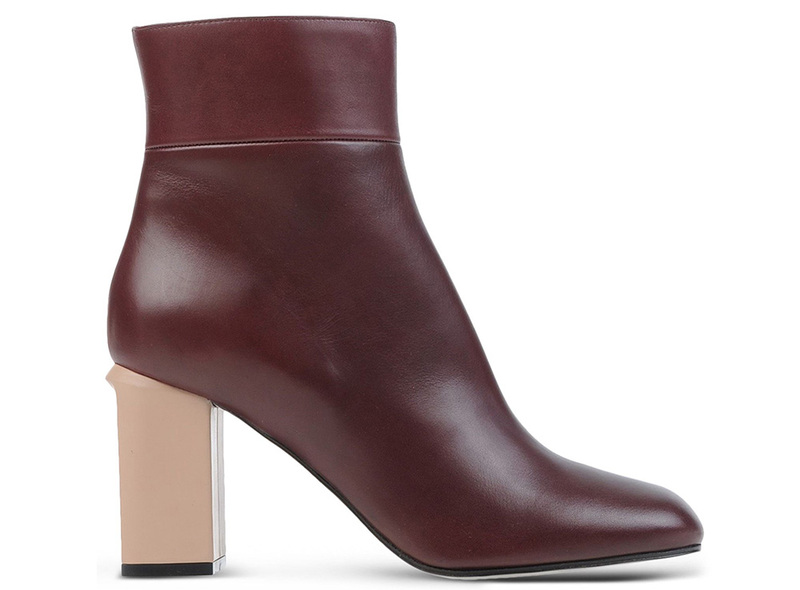 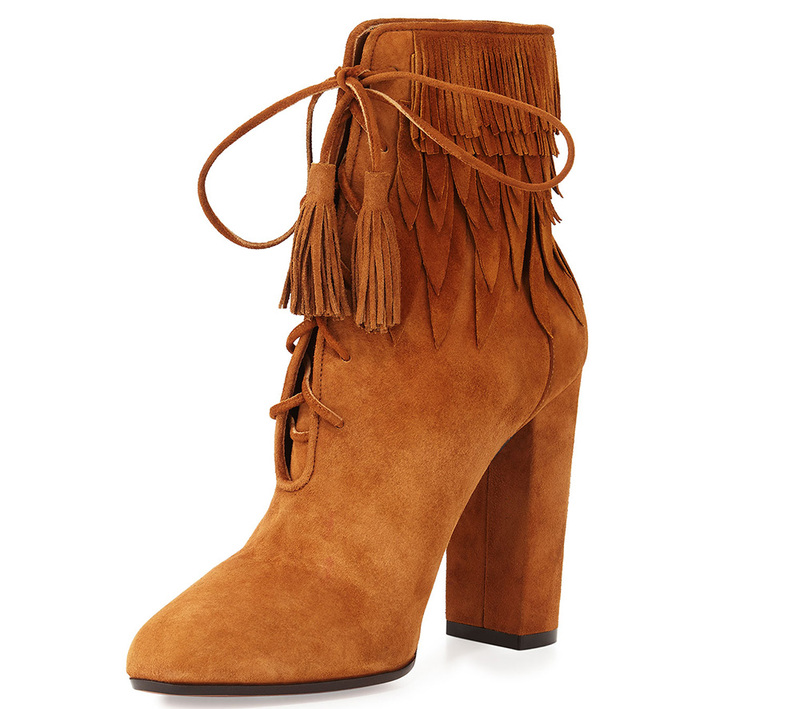 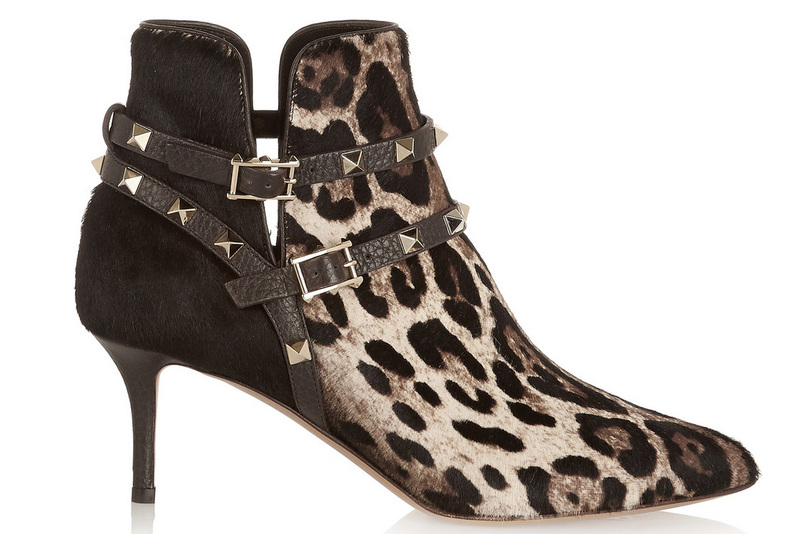 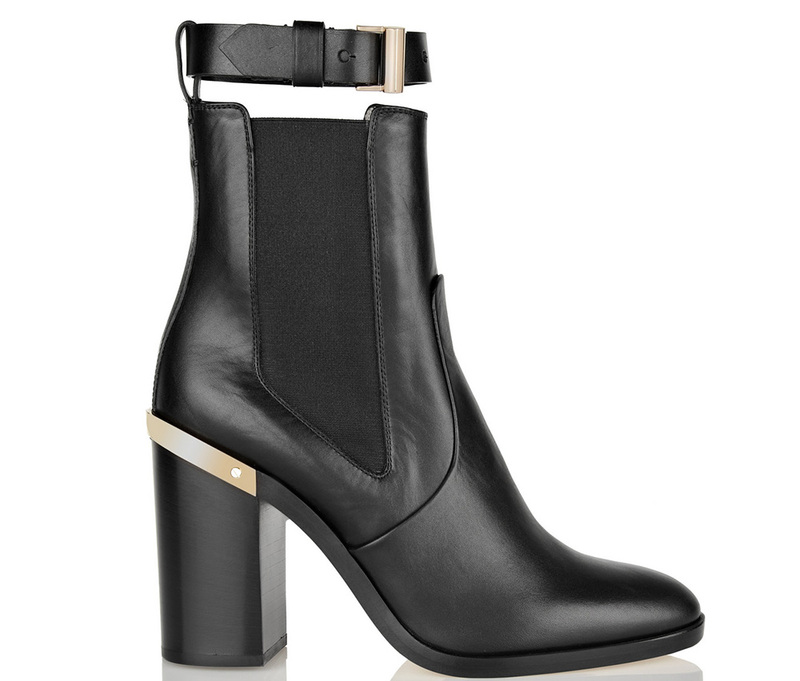 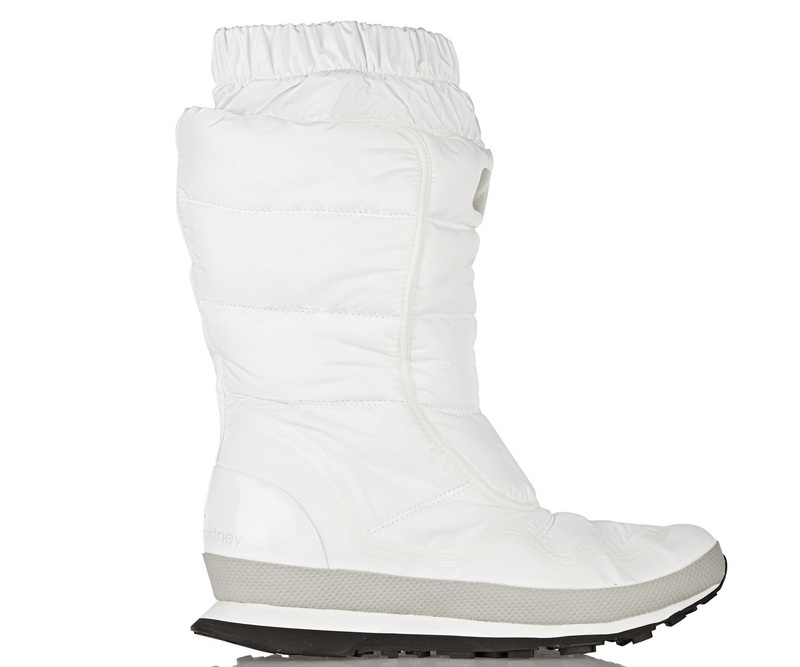 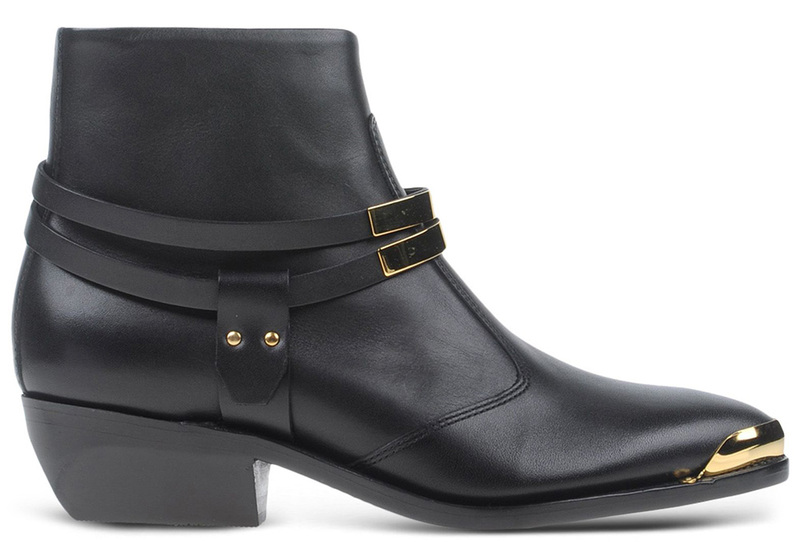 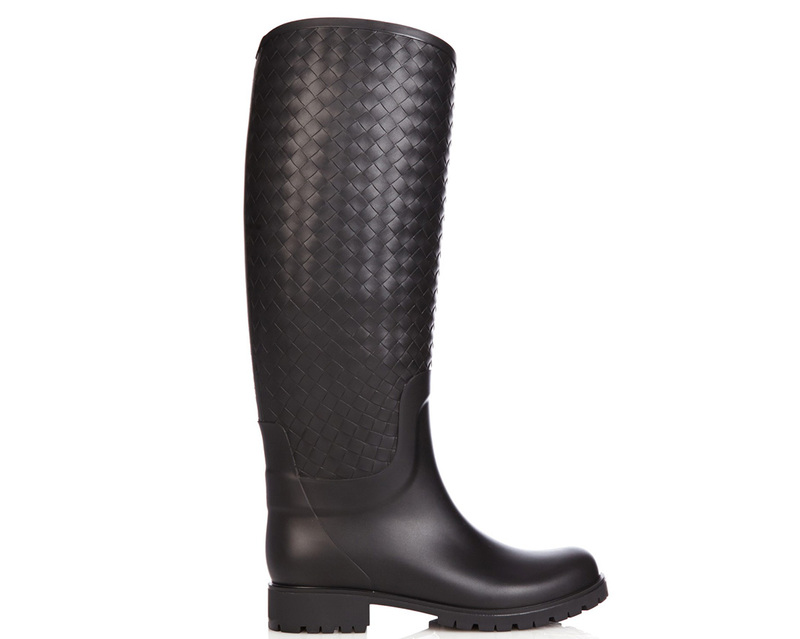 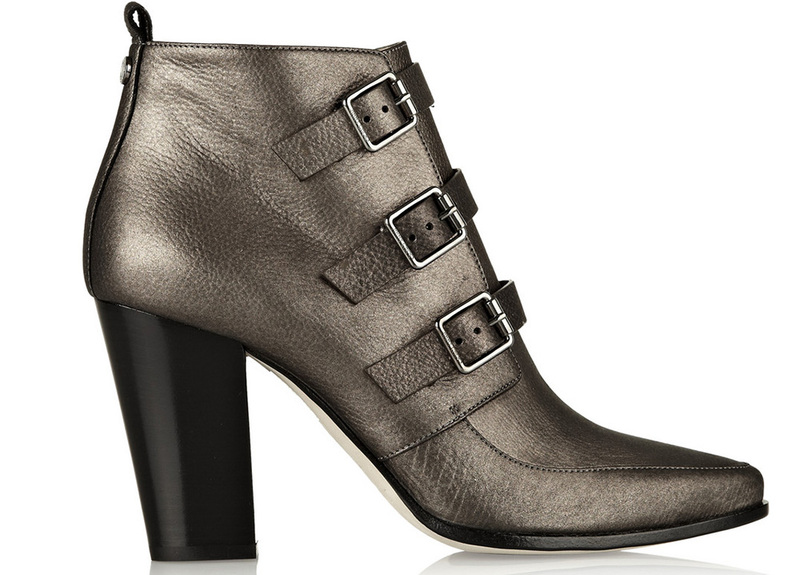 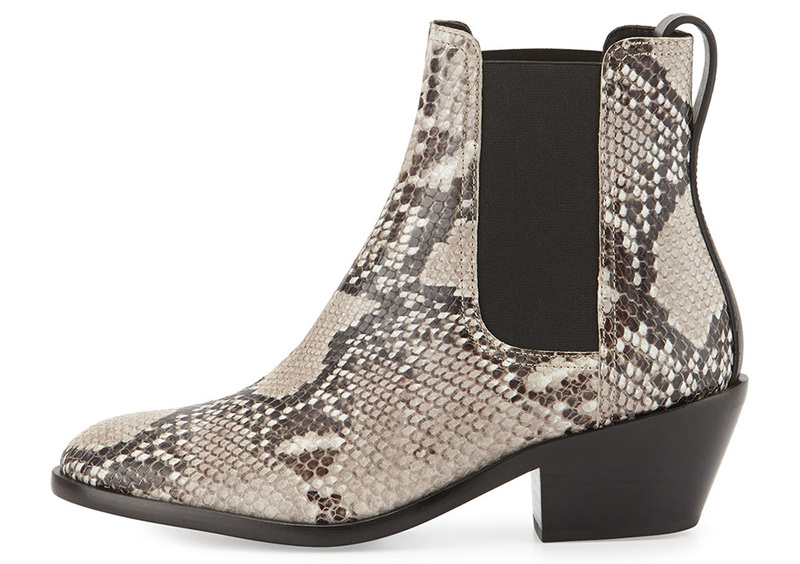 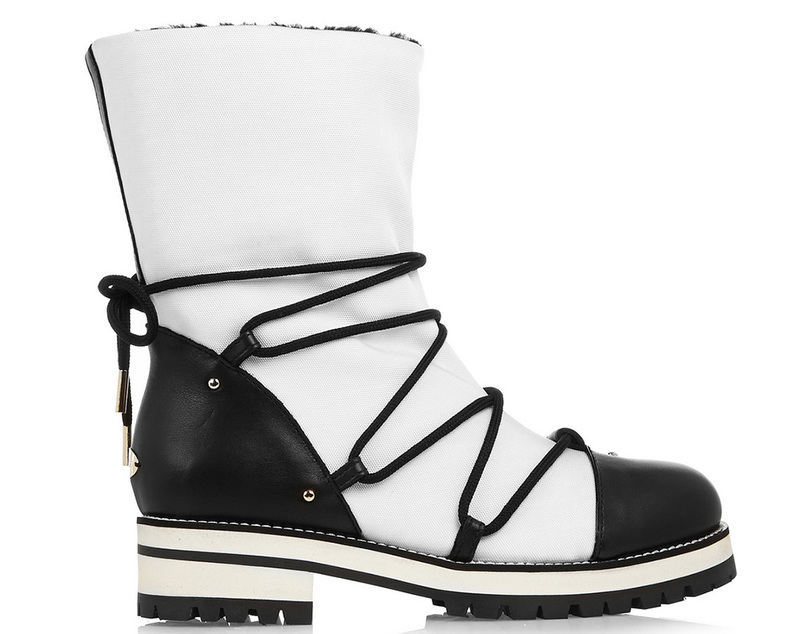 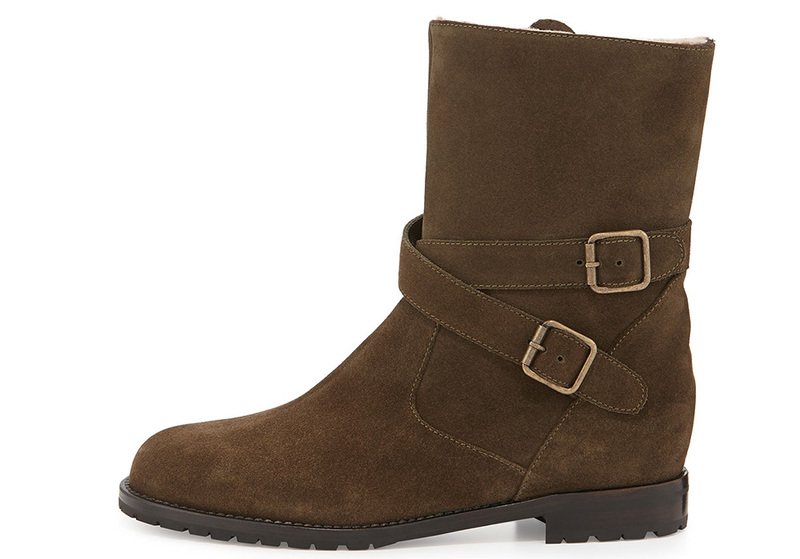 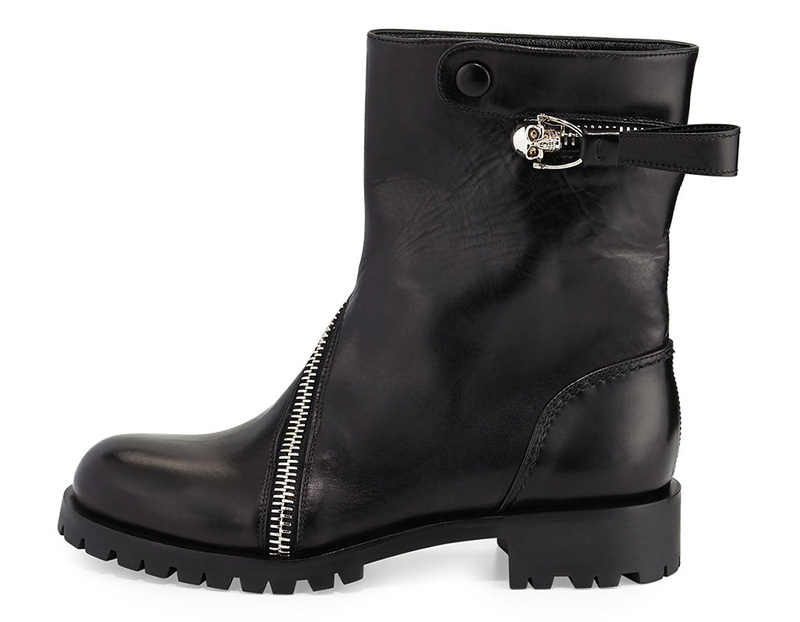 We spotted everything from Jimmy Choo's cold weather boots (which we saw on Kate Hudson not too long ago!) 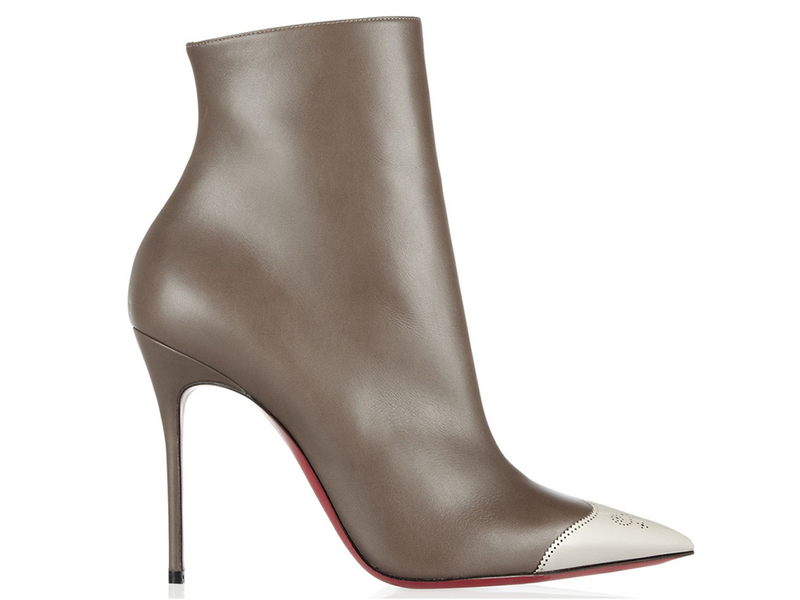 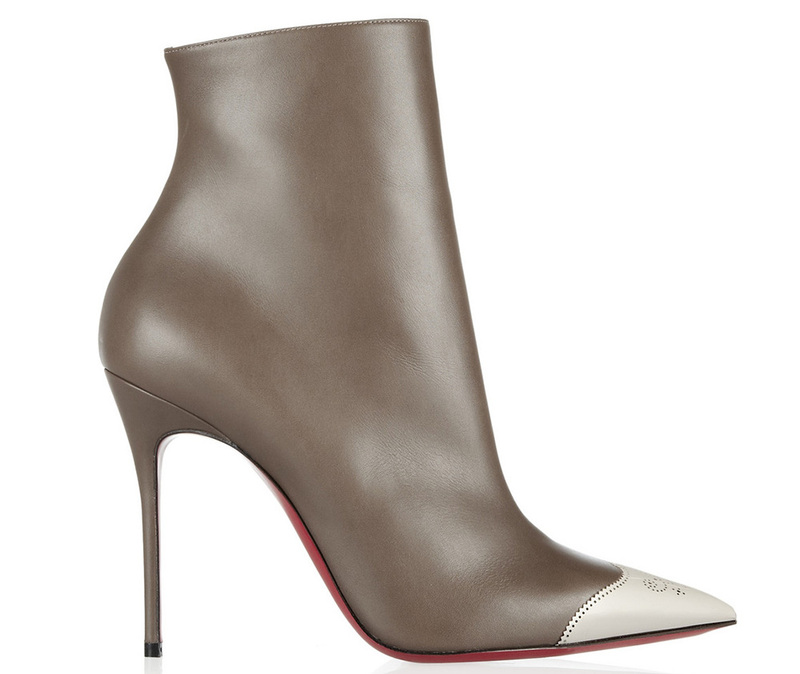 to a pair of Christian Louboutin stiletto booties. 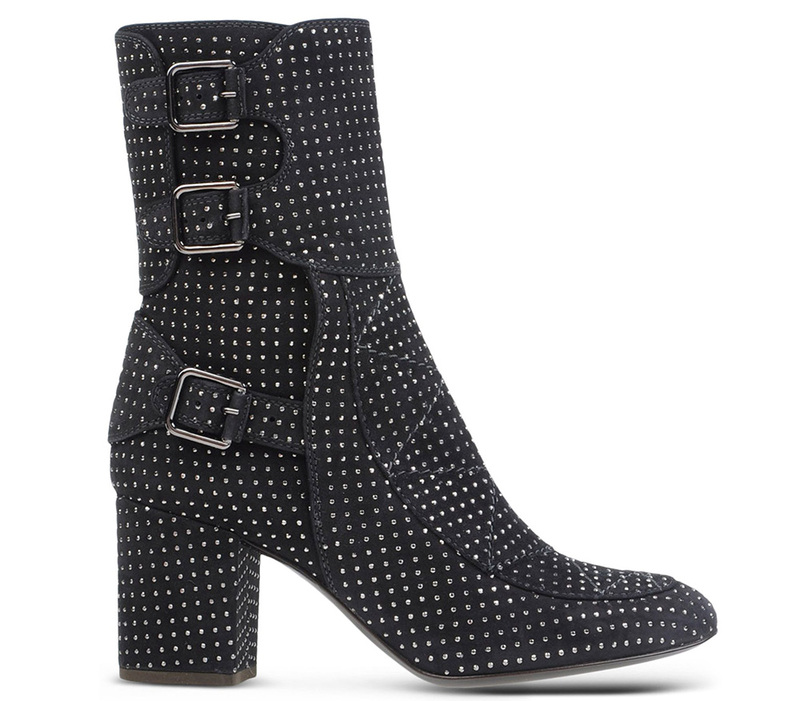 Check out all the great deals below and be sure to check out our Deals Page for daily sale updates.